One of the world’s foremost domestic rallycross championships, RallyX Nordic entered a new era for 2018 with fresh initiatives and structures targeted at driving the series into an exciting future. These included upgraded venues, high-quality driver line-ups and a growing sponsorship portfolio that added new title backers Cooper Tires, plus MABI and Abro. For 2019, RallyX Nordic continues to evolve with an exciting new calendar that broadens the series’ reach by visiting five countries across six weekends for the first time. 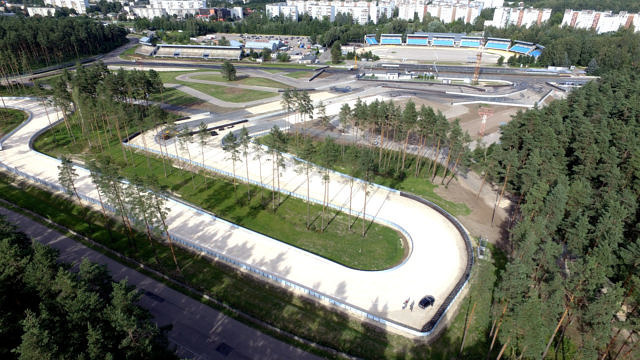 The changes include a maiden double-header event and the series’ inaugural visit to Riga in Latvia. The iconic Holjes circuit in Sweden once more sets the scene for a spectacular season-opening event on 19-20 May. This time, however, spectators will be treated to twice the action as part of a double-header weekend that represents rounds one and two of the seven-round season. The series will head on to the fast and flowing Nysum rallycross track on 1-2 June in Denmark where fans will hope to cheer on another home-grown winner following Ulrik Linnemann’s brilliant victory at this year’s memorable event. 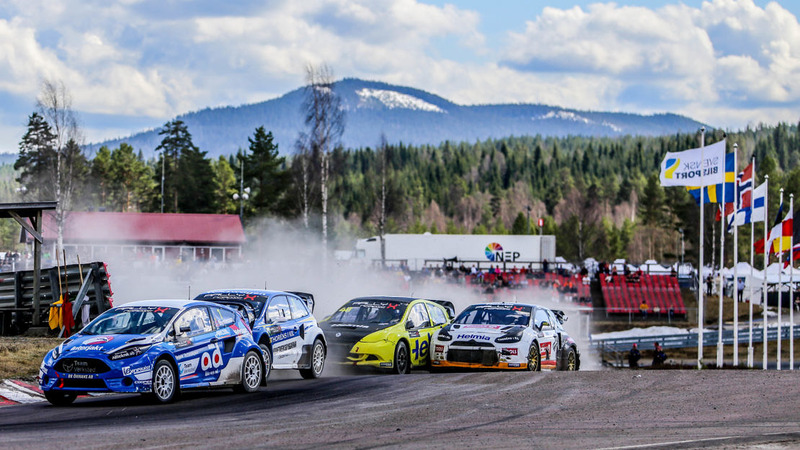 On the back of an immensely successful inaugural RallyX Nordic round in Finland this year, one that attracted 6,500 spectators and more than 30 Supercar entries, Kouvola marks the half-way stage in the season as round four (TBA). RallyX Nordic then ventures to pastures new with a first-ever round held in Latvia at the Bikernieki Circuit rallycross track. Already considered a highlight on the world championship programme, the venue – located in the heart of the capital city Riga – welcomes RallyX Nordic on a 20-21 July for what is destined to be a hugely popular new summer addition to the series. Norway hosts the penultimate round of the season on 17-18 August with the venue subject to confirmation and to be communicated in due course. The 2019 RallyX Nordic season will then be brought to a dazzling conclusion on 21-22 September at Tierp Arena in Sweden.